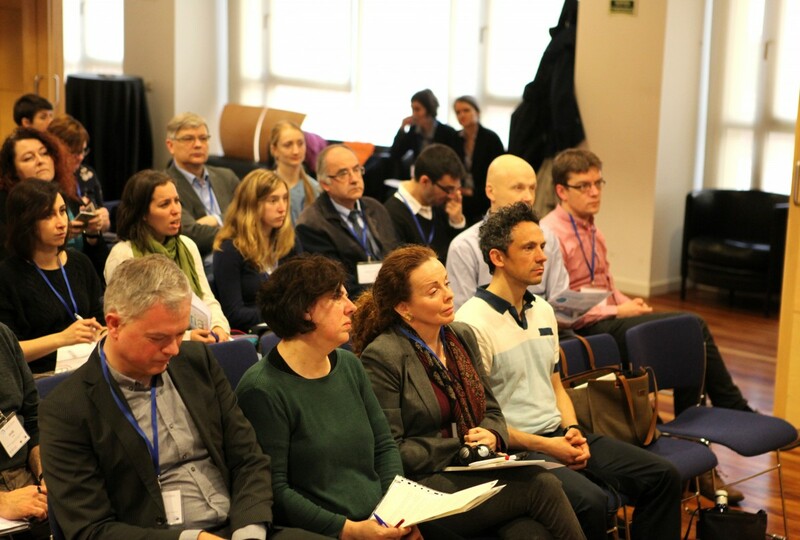 The seminar is aimed to all with interest in the field, and it brings together representatives of research, business and public sector to discuss topics, such as prevention of the urban flooding and monitoring of the water quality in rivers and streams flowing to the Baltic Sea. Please notice that there will be an exhibition for companies and research groups during the seminar day. Thank you to all participants, the seminar slides available here. 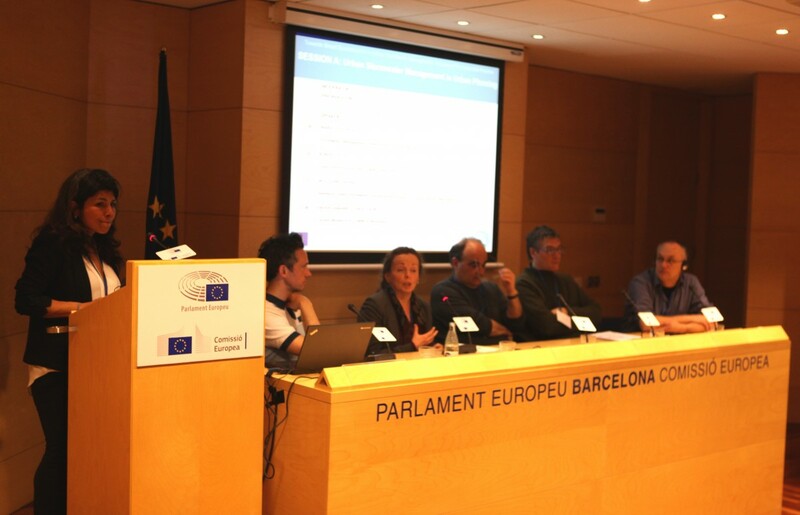 The project Baltic Flows has produced a draft document with outcomes of the past conference: Towards Smart Specialization in Urban Stormwater management: Integrating principles into Pratice, in Barcelona, Spain. The Baltic Flows Project, funded under the European Union's Seventh Framework Programme, is hosting the European Conference, Towards Smart Specialization in Urban Stormwater Management: Integrating principles into Practice this coming March 17-18, 2016 in Barcelona, Spain. The event is open to the public and free of charge. 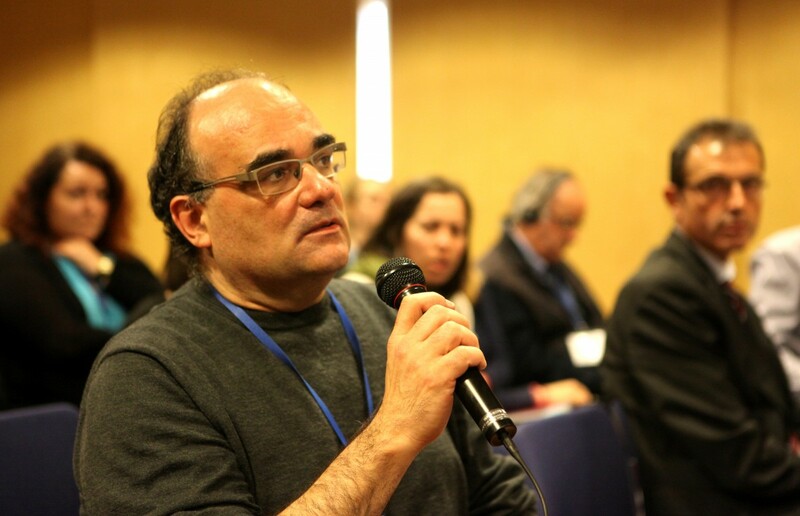 We look forwards to seeing you in Barcelona and to a fruitful exchange of knowledge and ideas. Workshop "Water and society in the Baltic region: Debates on storm water management and diffuse load"
The workshop is an event organized by the Baltic Flows EU project with the aim of gathering institutions and professionals from academia, private and public sectors to share experience, discuss best practices and facilitate the development of new international project initiatives on stormwater management and diffuse load monitoring. The workshop targets water/environment professionals from the Baltic Region interested in the exchanging knowledge and experience in stormwater management and diffuse load monitoring. 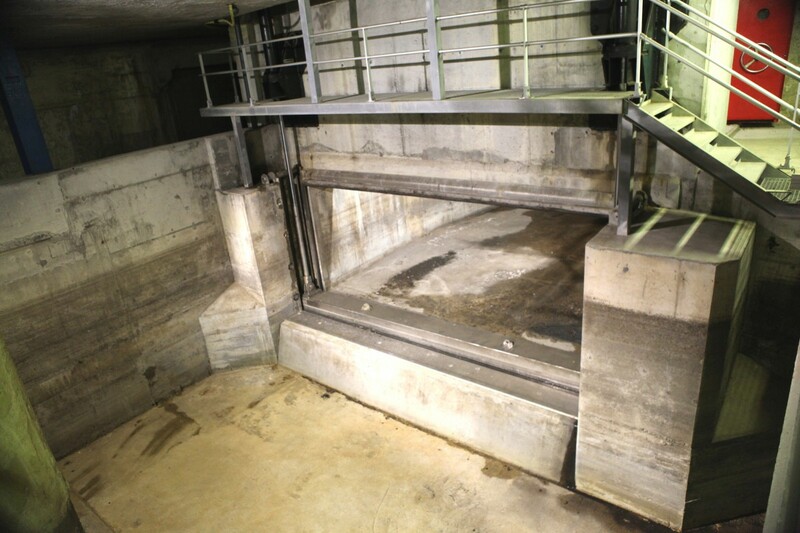 Researcher and experts from Sweden will share new ideas and findings on diffuse load monitoring and stormwater management. Group discussion among participants will follow. 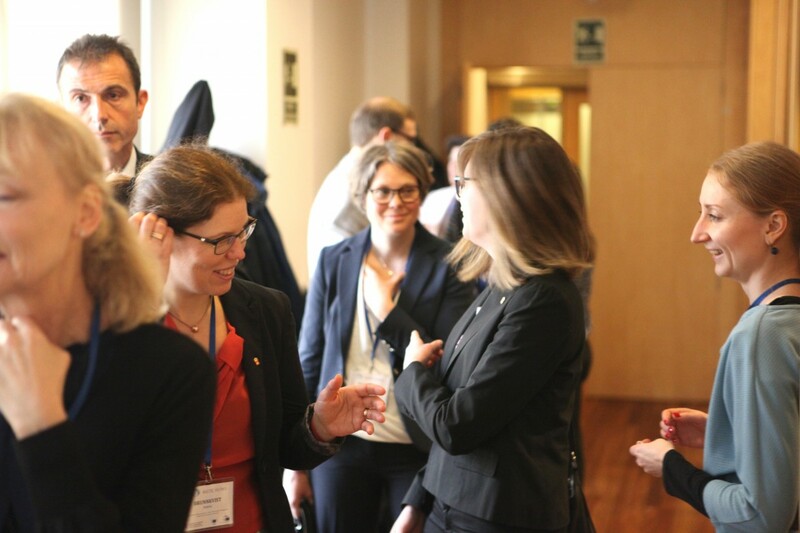 We offer the opportunity to meet up on December 3rd for networking activities on new projects and initiatives and discuss EU funding opportunities. Networking event "Solutions and Initiatives in Diffuse Load Monitoring"
“Solutions and Initiatives in Diffuse Load Monitoring” is a networking event where actors from all areas can introduce their innovative products and solutions and develop international project initiatives. 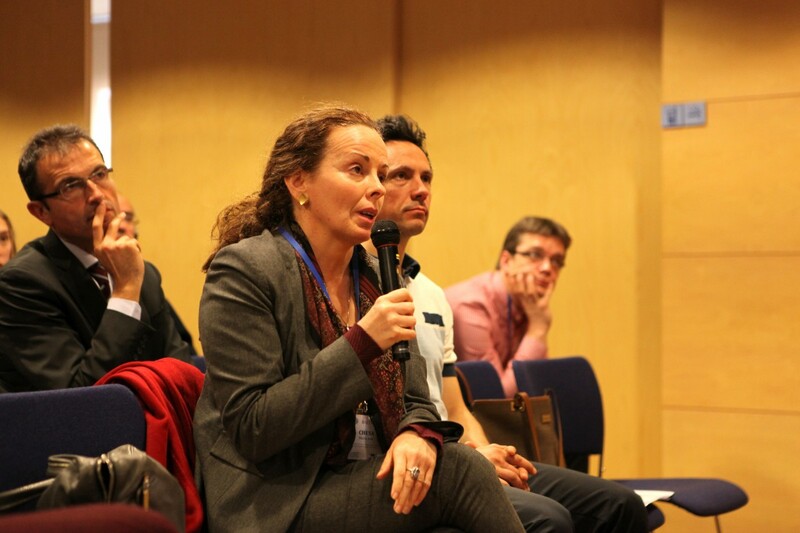 The exchange of know-how event will focus on water quality monitoring of surface waters with special emphasis on diffuse load monitoring in the in the Baltic Sea catchment area. The event will be held in the Main Hall of the Marshal of the Pomorskie Voivodeship office and in an exposition area, where organizations have an opportunity to demonstrate their products and solutions. The Main Hall gathers researchers, local and central government officials, engineers, urban planners and representatives from private companies. Participants are from Estonia, Finland, Germany, Latvia, Sweden and Poland. The Exposition area provides an opportunity for the participants to demonstrate their products and services to potential new clients and find partners for future R&D projects. 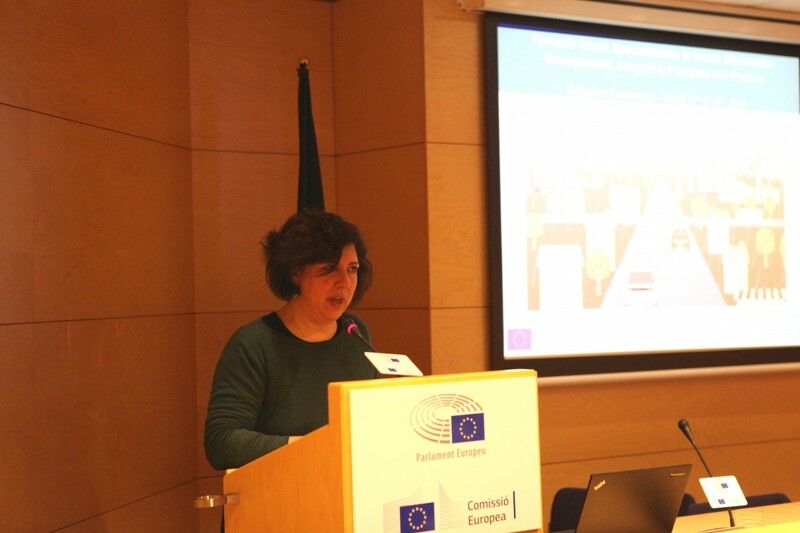 The speakers present identified best practises and find areas where potential cross-boarder cooperation could be most effective means of facing the challenges. The expo area is ideal for networking and finding partners for future joint initiatives. 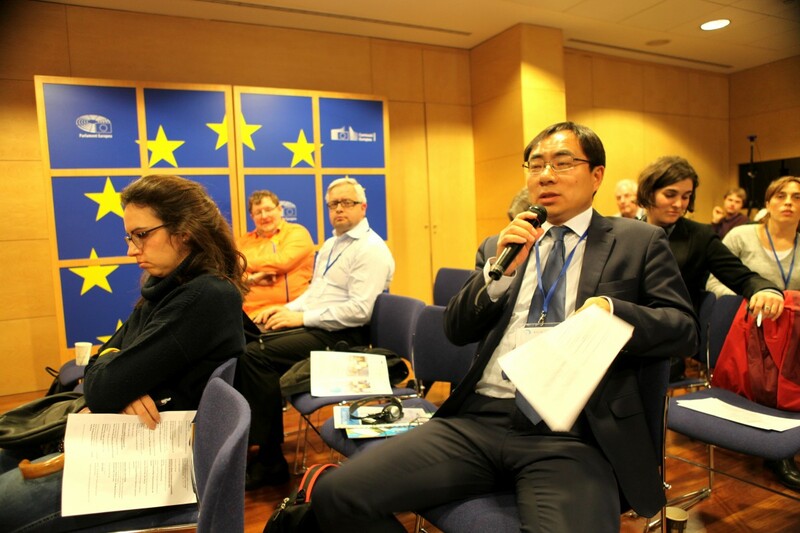 All participants can join existing Baltic Flows cluster initiatives they are interested in. A separate module of the event will focus on cooperation and joint initiatives. We will introduce existing project initiatives and partners, state new initiatives and find solutions to our challenges. In practise, several new project applications have grown out of these networking actions. Please click here to download the networking event programme. 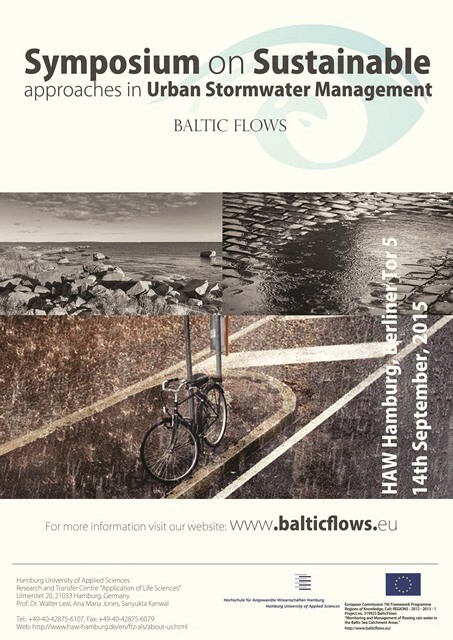 Symposium "Sustainable Approaches to Urban Stormwater Management"
The project BalticFlows is hosting a 1-Day Symposium on Sustainable Approaches to Urban Stormwater Management on the 14th of September 2015, in Hamburg-Germany. The symposium aims at acquainting the participants with issues relative to sustainable urban stormwater management with concrete examples of best practices from across the Baltic. 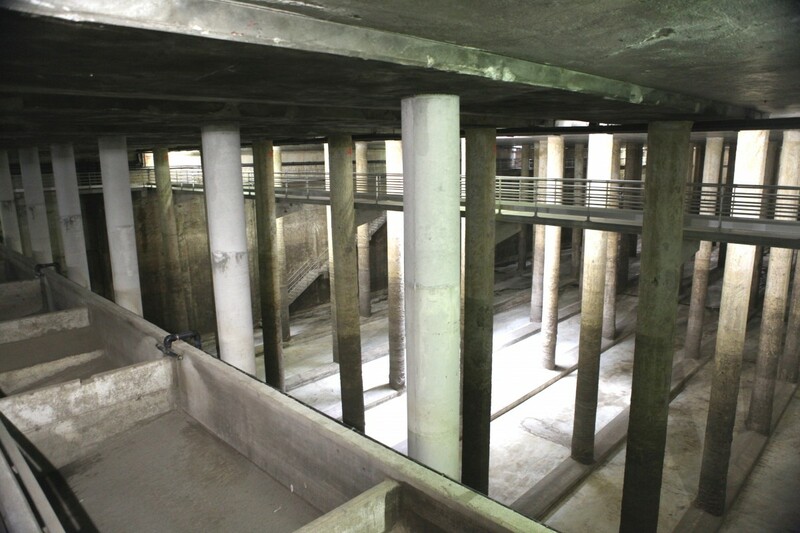 The event will serve as a platform to help decision-makers in the public and private sectors better understand the different dimensions of stormwater related issues at the city level. To offer a platform for efficient exchange of know-how, networking, and thematic related interactions among relevant stakeholders including local government officials, practitioners, and scientists in the field. The venue for the symposium will be at the headquarters of the Hamburg University of Applied Sciences at Berliner Tor 5, 21033, Germany. The event will also include a site visit with best practice examples located within the city of Hamburg. 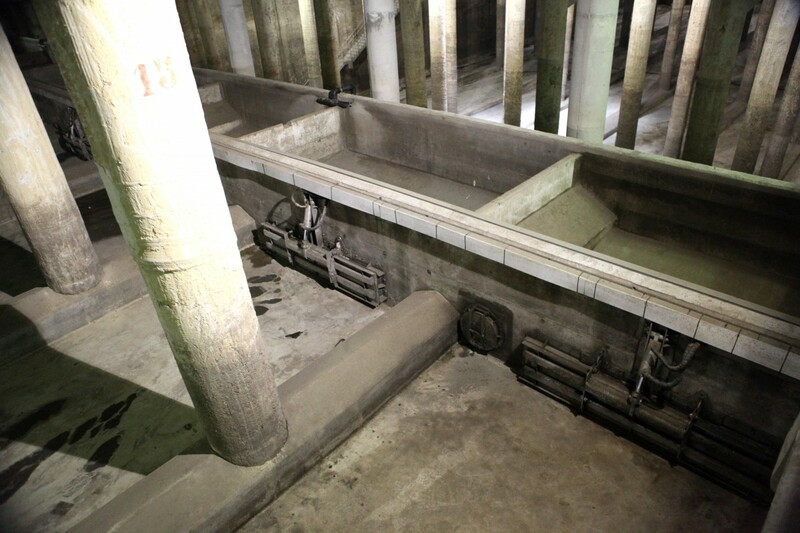 This tour is open to the public and is free of charge. Please click here to download the symposium programme. 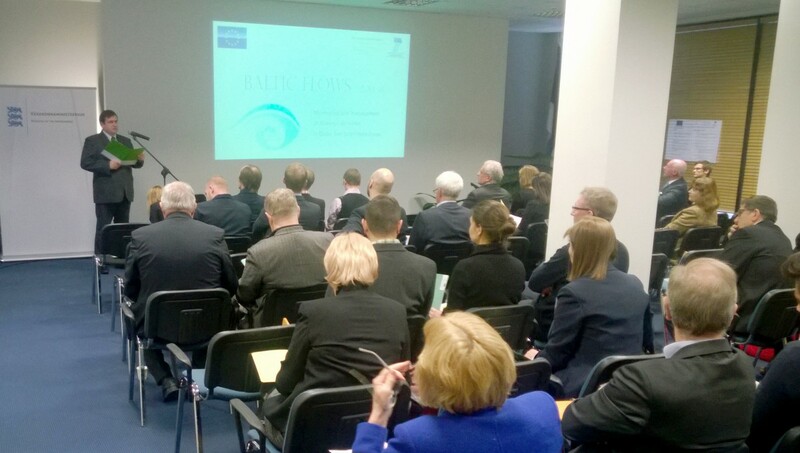 Release event of the Baltic Sea Joint Action Plan was held at the Stockholm Region Office, Avenue Marnix 28, Brussels on 21st April 2015. As part of the BalticFlows project, the Joint Action Plan aims to drive economic development through RTD activities in the fields of water monitoring and management enhancing the entire value-added chain of innovation. The release event of the Joint Action Plan was broadcasted live online, please find the recording here. 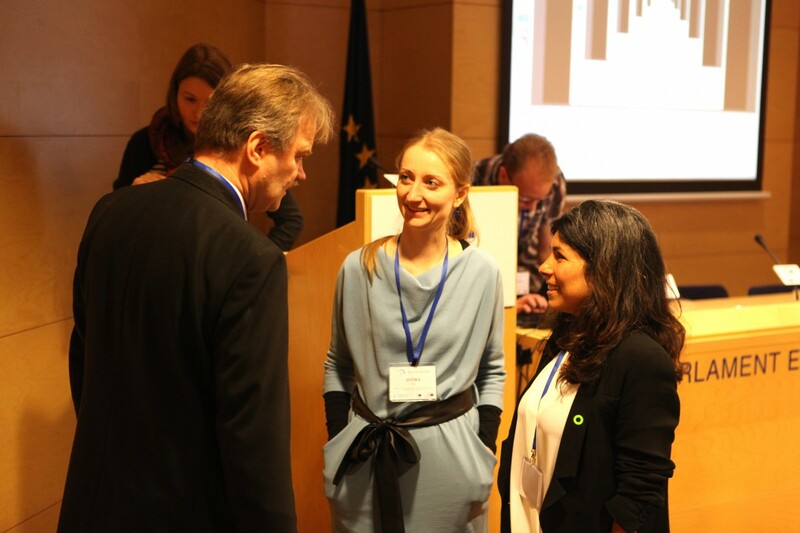 The Project BalticFlows also hosted an Afternoon Workshop, Towards Stormwater Management in Baltic Cities April 21, 2015 as part of the release of the Joint Action Plan for citizen engagement, livable safe cities, and competitive-inclusive regions in the Baltic Sea and throughout the European Union. The workshop activities highlighted the current state of affairs of urban stormwater management in Baltic Cities with a special focus on challenges; constrains; methods; and solutions that can shed light in the future development of a stormwater strategy for cities on the Baltic Region. 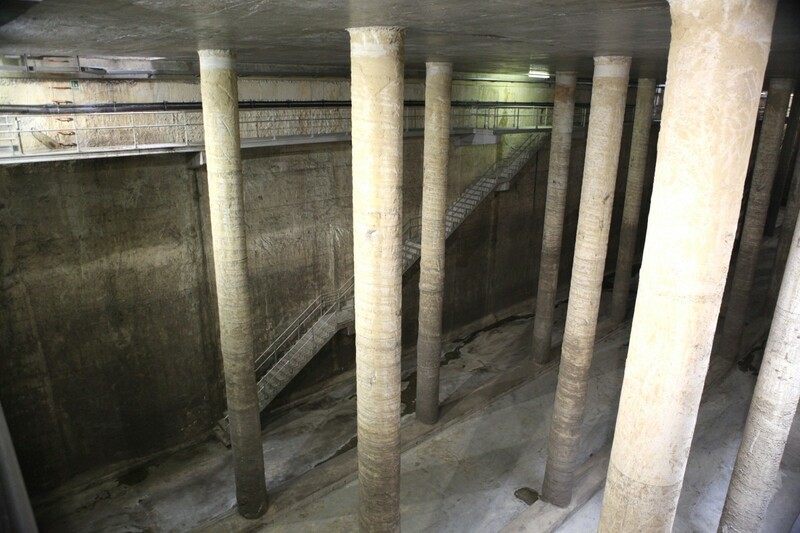 The event was a great opportunity to bring together stakeholders from R&D; public officials; SMEs; EU EIP Water Action Groups; and others in the field, to exchange knowledge, introduce their capacities and competitiveness, and to generate ideas and solutions as future steps in the development of a sustainable stormwater infrastructure programme for urban areas. Tallinn workshop "Solutions and initiatives in stormwater management"
“We are here to discuss and further generate new ideas for technological innovation in storm water management – to see what we already have and think of what we could do more” stated the Estonian Minister of Environment, Mati Raidma, at his opening speech. The participating SMEs from the Baltic Sea Regions gave short presentations on their storm water management related solutions available and under development. After the presentations the workshop led to several new initiatives and discussions on storm water management and water quality. Tallinn workshop allows stakeholders in the Baltic Sea Region (BSR) to find potential joint activities and aid in identifying the potential sources of funding. 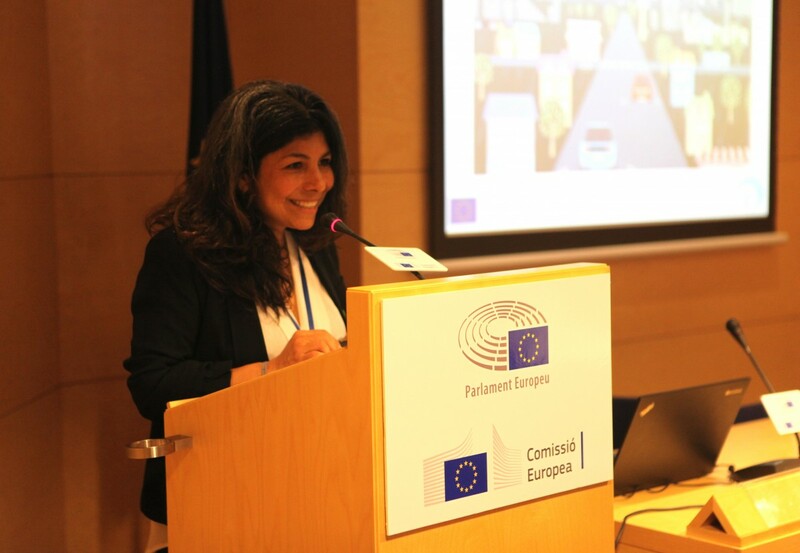 Workshop provides an opportunity to demonstrate innovative solutions to public sector representatives. 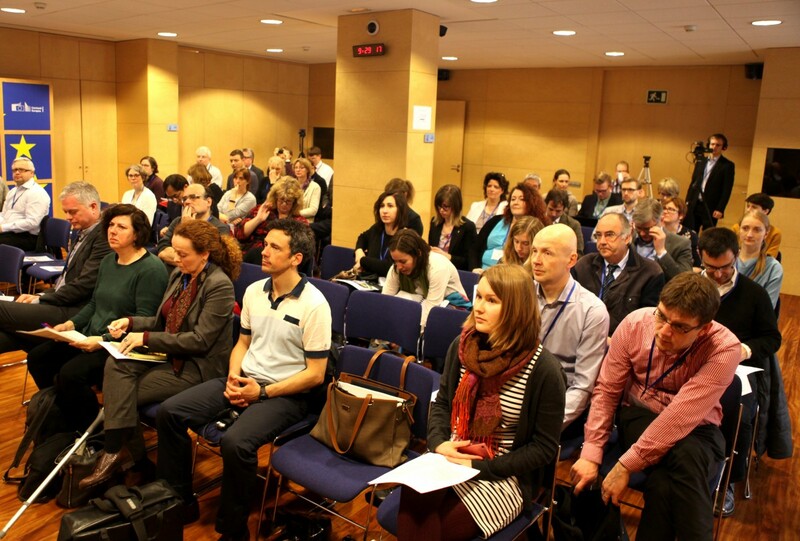 Organisations from Estonia, Latvia, Finland, Germany and Sweden are expected to participate in the workshop. Event is free of charge. For product or service providers: Opportunity to demonstrate technological solutions to public sector representatives and other organisations from 5 different countries. For all participating organisations: Opportunity to find potential cooperation partners and service providers. Ideal place to market services, share information and apply for future funding of joint initiatives. 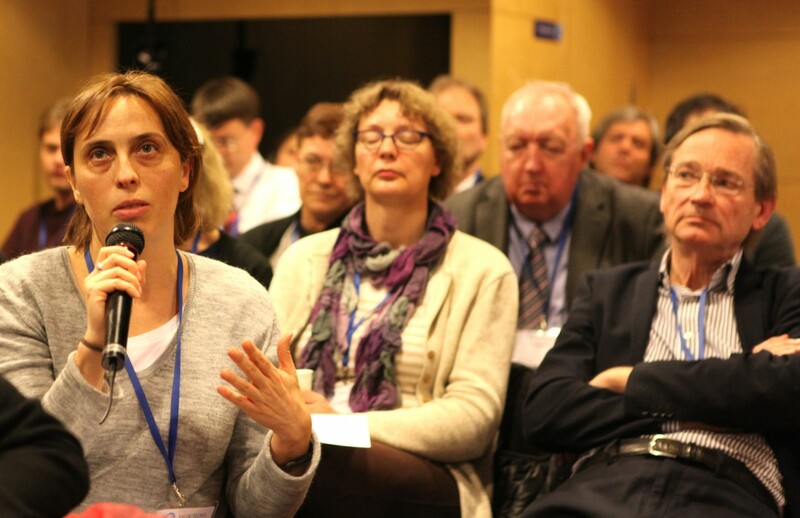 All participants can find common BSR cluster initiatives they want to take part of. 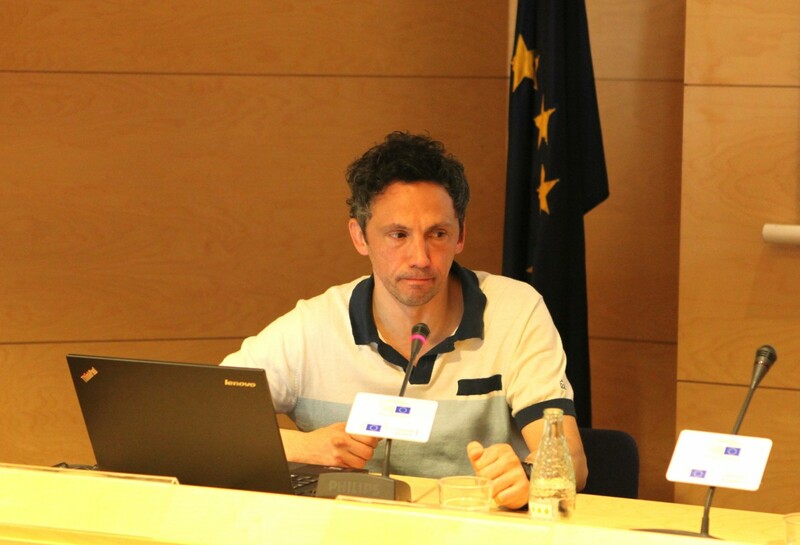 Research Symposium "Sustainable Rainwater Management"
The project Baltic Flows has compiled and delivered two directories and three thematic reports in stormwater management, citizen participation and in diffuse load monitoring. Take a look!